Drinking water is the precious key of survival. 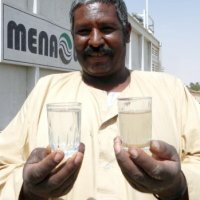 MENA-Water is answering to this demand. 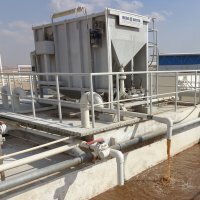 We continuously develop our manufacturing designs and products for economical potable water treatment plants with all equipment necessary for process integrated in ISO standard containers. 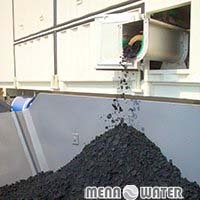 Process water and waste water treatment are critical topics for every industry. 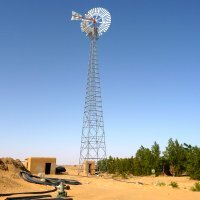 Each industry has its own set of requirements which determines treatment needs: from ultra clean process water to recycling of waste water. 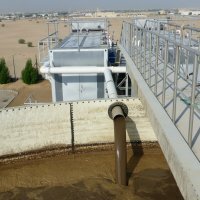 Sludge is always a by-product of wastewater treatment and some industrial process.